Valve seems to have forgotten about the Half-Life series, but fans definitely haven’t. While the series has yet to make an official comeback, one dedicated fan is working on an Unreal Engine 4 remake of Half-Life 2, which already looks good. The Half-Life 2 Unreal Engine 4 remake has been recently showcased in a brand new video, which can be found below. Vergil put the Half-Life 2 Source Engine assets into Unreal Engine 4 and did some polishing. Everything is still in the works, so things will definitely look better in the final version. 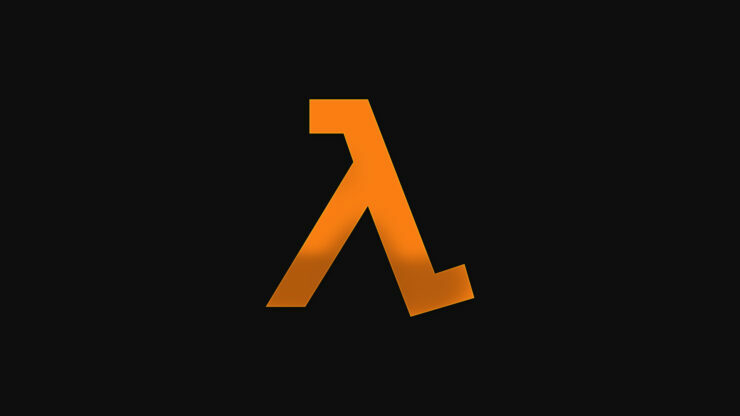 Additional information on the Half-Life 2 Unreal Engine 4 remake can be found here. Half-Life 2 is one of the most successful games ever released by Valve, spawning a following that is still quite faithful despite so many years of absence from the spotlight.